Gowan Creek is the home to our new winery and offers a perfect mid-valley winegrowing location that combines warmer Anderson Valley elements with coastal fog and cooling influences from the northern end of the valley. 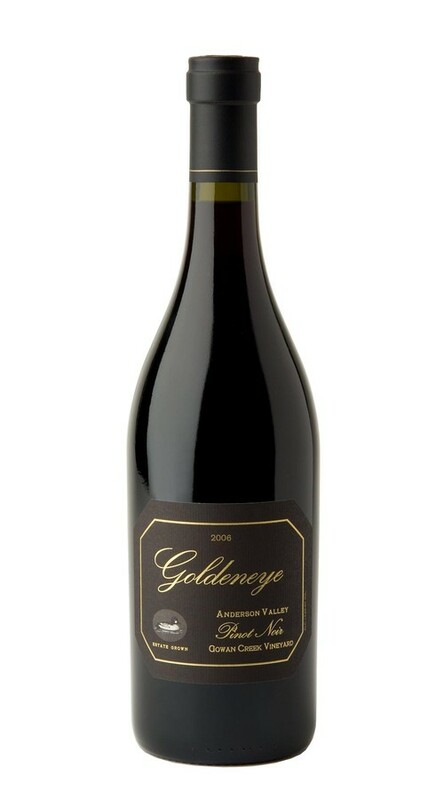 The nose displays the wild blueberry and blackberry layers that have come to define Gowan Creek, supported by notes of loganberry, char, black pepper and dried meats. On the palate, the attack is immense, the tannins long and the acidity persistent, all combining to create a wine with sumptuous, dark-fruit-driven complexity.